Donald Trump really didn't know what he was doing when he declared that Sen. John McCain, a Naval aviator who was held prisoner for five years during the Vietnam War, wasn't a real war hero. He said he likes "people who weren't captured," and has since refused to apologize to McCain, who was brutally beaten and tortured during his imprisonment at the Hoa Lo Prison, also known as the Hanoi Hilton. Trump did say that all of our service members — captured or not — are war heroes, but he wouldn't admit that POWs exhibit a special endurance of strength and spirit. Maybe Trump isn't aware of just what happened to prisoners of war in Vietnam, but as someone who's running for president, it's a horrifying history that he should probably know something about. Treatment of prisoners in Hoa Lo was particularly bad, and the prison itself was actually the subject of a 1987 film called The Hanoi Hilton. From the beginning of the war, North Vietnam's position was that American prisoners who were shot down and captured were "war criminals" who had committed crimes against the North Vietnamese people. Most POWs are granted certain rights and privileges under the Geneva Convention, but the North Vietnamese decided that Americans didn't deserve access to these basic rights because their war was an "illegal war of aggression," according to the Wilson Center. Torture and extreme beatings were common for POWs. They were often not given medical treatment and they weren't fed adequately, according to the National Museum of the U.S. Air Force. Prisoners were often also exploited, especially at Hao Lo. They were once forced to walk handcuffed in pairs down a street in Hanoi while loudspeakers encouraged verbal abuse. The incident was photographed and filmed, and shared with the public. 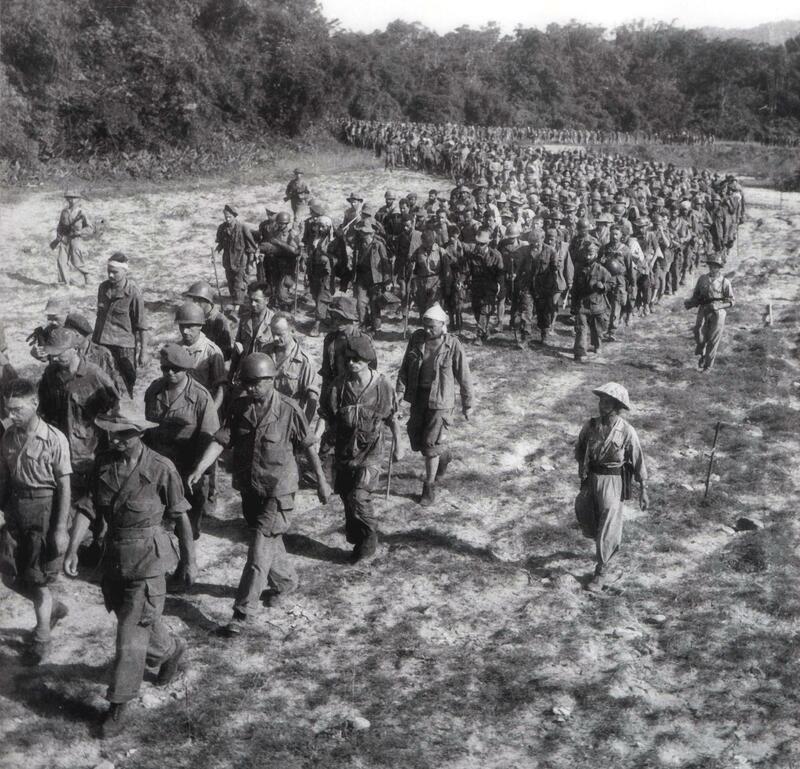 Unfortunately, the march turned violent and many of the POWs were beaten, according to the museum. If anything, it probably made me stronger. I'm not easily rattled by things. I'm a great listener. I'm patient more so than I was when I got shot down and just pretty much at peace with myself. I say, 'I'm an old Marine colonel, and I want you to know I appreciate you.' They need to be told that a lot. They really do. They're great. And that's why POWs are generally celebrated in the U.S. Many of them endured tragic, frightening experiences that most Americans can't even imagine. And despite those experiences, they are still spirited, devoted, and loving people. It's unfortunate that Trump seems unaware of all those things.